I was born at a time before it was understood that the purpose of federal holidays was to provide public employees with a three-day weekend, which is another way of saying that I began grammar school before the Uniform Monday Holiday Act of 1971. This means that I can remember when Columbus Day came every October 12th, instead of the Monday closest to that date. This—along with the fact that I didn’t think of it until now—will explain why I am two days late posting this piece about Columbus Day. I’m not an expert on Columbus—far from it—and I feel ill equipped to tackle the weighty moral questions embedded in the larger debate about whether as a nation we should have an annual holiday honoring this Genoese sailor. I’ll leave that minefield to others and simply say that I’ve long found the history of popular memory of Columbus a great way to help students think about the nature of history. Regardless of the specific course that I am teaching, the first thing that I want my students to understand is that history is not the same thing as the past. Coming to grips with this bedrock principle is the first, indispensable step to thinking historically. The power of this pithy definition is remarkable. Once we begin to think consciously of historical knowledge as a form of memory, the analogy points us to a host of important insights into the nature and function of history. Like our individual memories, historical memory is invariably imperfect; it is faulty, it changes over time, and it is unavoidably influenced by our perspective. 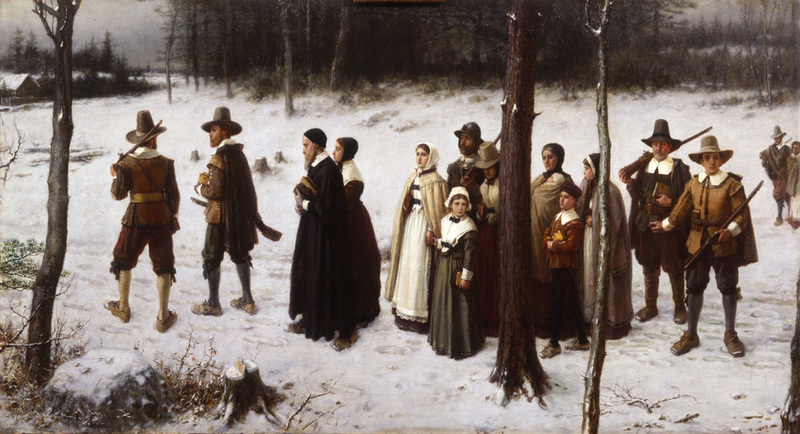 I’ve found that a great way to illustrate that final point is to talk with my students about how Americans have remembered the events of 1492 across the centuries. 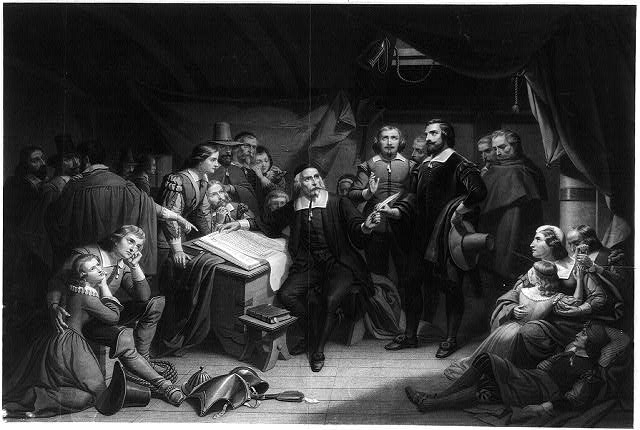 In 1692, the year of the bicentennial of Columbus’ first voyage, few if any American colonists celebrated the occasion because few if any had even heard of Christopher Columbus. If history is the remembered past, then it is true to say that, for English colonists in 1692, Columbus’ “discovery” of America was not a part of “history” as they knew it. 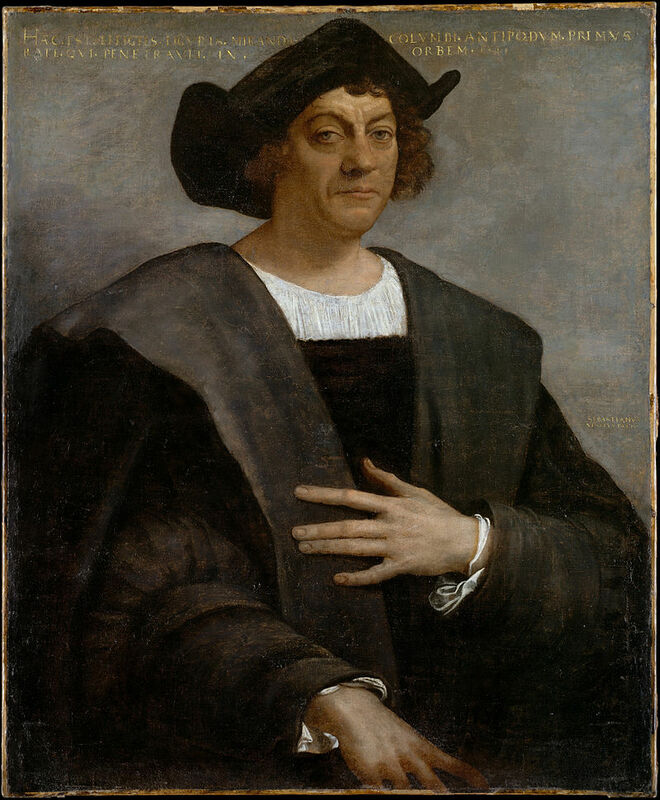 By 1792, the free citizens of the newly independent United States had discovered Columbus’ “discovery” and were eager to honor the Italian explorer unknown to their ancestors. While the movement to name the new nation “Columbia” has failed, the Congress had recently agreed to designate the future seat of the federal government the District of Columbia in his honor. Only a few years earlier, the New York state legislature had changed the name of King’s College to Columbia in recognition of the master mariner. (Before all was said and done, forty-four cities or counties would take the name Columbus or Colombia in the explorer’s honor.) No longer part of the British Empire, Americans were struggling to define a new identity, and a new identity required a new heritage less firmly rooted in an English past. When I ask my students what might explain the difference, they understand almost immediately that our changing memories of 1492 have at least as much to do with the present as with the past. How could it be otherwise? If history is the “remembered past,” then history, by definition, exists at the intersection of past and present and is inseparable from both. When it comes to Columbus specifically, our changing priorities and values are always informing how we remember the man. As writer John Noble Wilford put it a quarter-century ago, Columbus’ “destiny is to serve as a barometer of our . 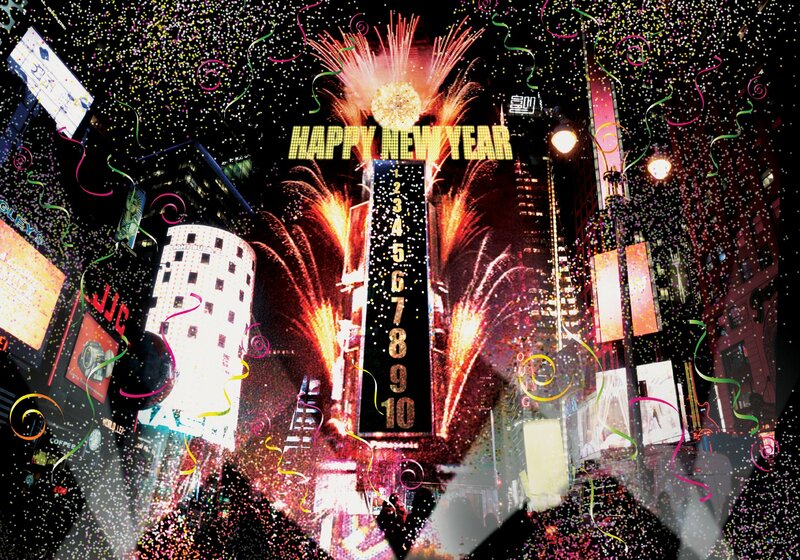 . . hopes and aspirations” and our evolving conceptions of the just society. Even though we’ve already been back in class for four weeks at Wheaton College, it’s still technically summer, and the weather was absolutely glorious here. 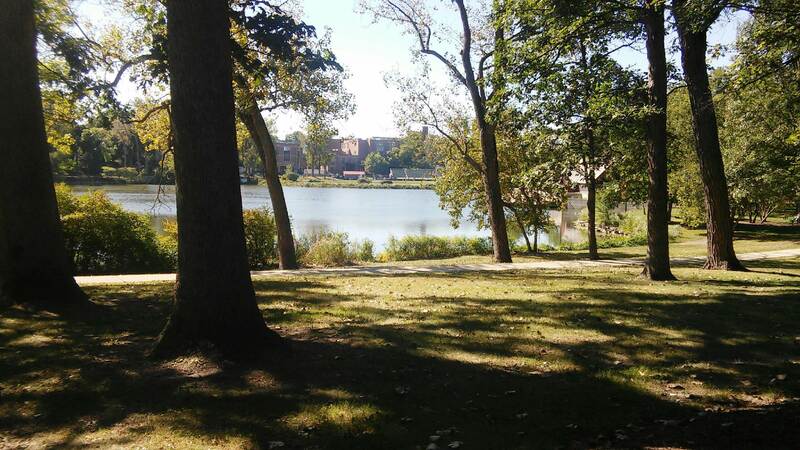 I took the opportunity to spend a couple of hours earlier today on one of my favorite benches at Lake Ellyn Park, which is only five minutes by car from campus. That’s one of the perks of my job that I treasure—the opportunity to do at least part of my work while enjoying a view like the one below. I was using the time to review for a class on race and ethnicity in U. S. history that I am co-teaching with my colleague, Karen Johnson. At Karen’s recommendation, one of the books that the students are reading is The Color of Christ, by historians Ed Blum and Paul Harvey. Just moments ago, I finished our first class discussion of the book. 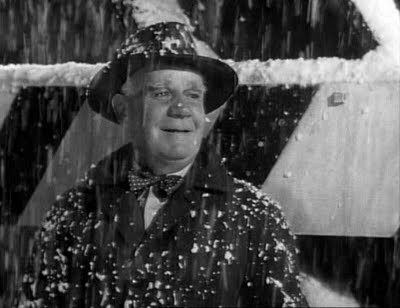 (There will be more.) 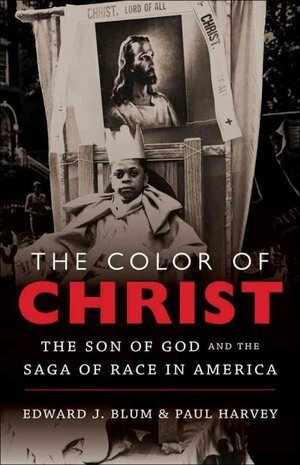 It is a provocative book in more ways than one, and the discussion prompted me to re-post an essay that I shared nearly three years ago shortly after I first read The Color of Christ along with two other books that take a historical look at how Americans have “seen” Jesus over the past few centuries. All though I do not endorse them equally, I believe that all three books are cautionary tales with insights that we need to hear. I hope you’ll read on. Historical perspective should make us more humble and cautious about ourselves. People from the past were not the only ones operating within a cultural context–we have one, too. 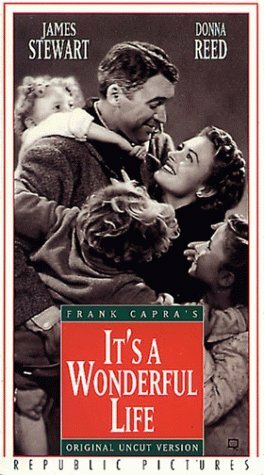 Just like them we cannot imagine life any other way than it is: everyone assumes that “what is” is what was meant to be. What Bendroth is telling us is that we do not naturally think of the values that we hold (what we believe, how we think, how we behave) as influenced by the historical context in which we live. The beliefs of people in other times and places may strike us as peculiar, but not our own. No, our way of looking at the world strikes us (if we stop to question it at all) as obvious, self-evident, natural. Our way of thinking requires no explanation. It just is. It’s the deviations from our pattern that demand justification. Reflecting on this very human trait always brings to mind an observation that my younger daughter made many years ago, when she was about four years old. To understand this illustration, you have to know that both my wife and I were born and raised in the South, and when we moved to Seattle (and the University of Washington) right after I finished graduate school, among the baggage that each of us took with us was a couple of substantial southern accents. 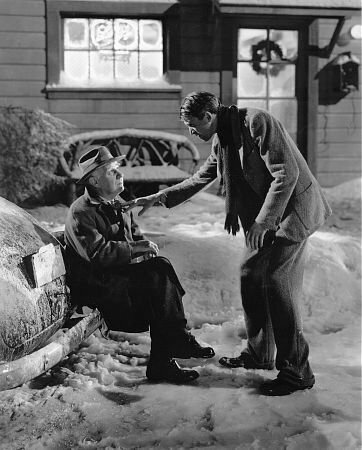 My wife’s drawl was substantially moderated by several years of classical voice training, but I struggled (and to some degree, still do) not to sound like Gomer Pyle with a Ph.D., and our children, quite naturally, absorbed much of their parents’ speech patterns. And so for years after we settled in the Pacific Northwest, it was not uncommon for guests to our home to comment on our accents. One of history’s priceless benefits, potentially, is that it can help us see with new eyes what we would otherwise take for granted. It rattles our complacency, challenging us to think more deeply about the things we see as too self-evident to require explanation. By introducing us to people from other times and places who saw things differently, history can put our own values to the test. And in doing so, it makes it easier for us to fulfill the biblical injunction to “take very thought into captivity to the obedience of Christ” (II Corinthians 10:5). Over Christmas vacation I read three related books that powerfully illustrate this benefit. This semester I am co-teaching for the first time a course on race and ethnicity in U. S. history, and with that course in mind, I picked up The Color of Christ: The Son of God and the Saga of Race in America (University of North Carolina Press, 2012), by Edward J. Blum and Paul Harvey. As the title suggests, the authors are interested in how Americans have imagined Jesus in racial terms over the course of U. S. history. (Was Jesus fair-skinned? dark complected?) Although focused specifically on attitudes about race, the book offers a convicting case study of the ways that cultural values inform–and often distort–the substance of our religious faith. For broader context, I also read two other works of history that speak to this larger topic: American Jesus: How the Son of God Became a National Icon (Farrar, Straus, and Giroux, 2003), by Stephen Prothero; and Jesus: Made in America (Intervarsity Press, 2008), by Stephen J. Nichols. Both works echo The Color of Christ in documenting the myriad ways that Americans’ changing values over the centuries have influenced their religious convictions as reflected in their perceptions of the nature of Jesus. The Color of Christ is a very different book. Published by a university press, its primary intended audience (I am inferring here) is readers within the academy. (Both authors work within the Academy themselves, Blum at San Diego State University and Harvey at the University of Colorado.) The prose is denser than Prothero’s, the tone far more serious. Blum and Harvey begin the book with a somber vignette: a sobering account of the 1963 bombing by white supremacists of the all-black Sixteenth Street Baptist Church of Birmingham, Alabama. In addition to taking the lives of four little girls, the dynamite planted by opponents of integration marvelously (miraculously?) also shattered the face of Jesus in the church’s stained-glass window. 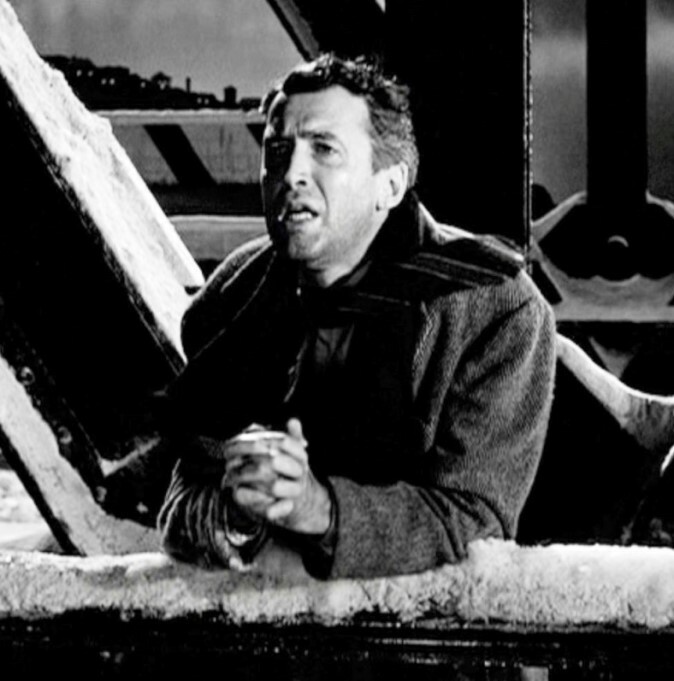 “In the blink of an eye,” Blum and Harvey write, “the prince of peace was made a casualty of race war.” The authors see the tragic episode as a kind of parable, underscoring how central images of Jesus have been to American understandings of race. 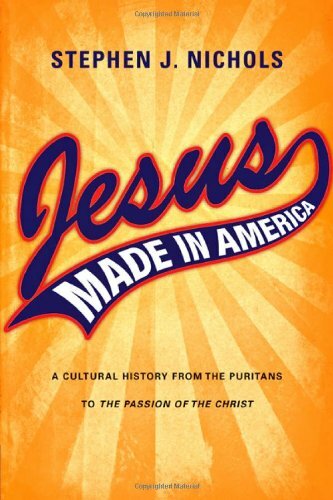 Jesus: Made in America is yet another kind of book with a different kind of emphasis. 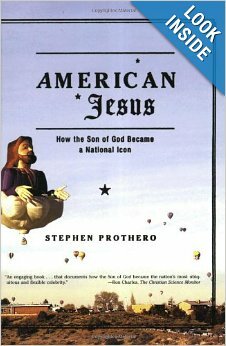 While Stephen Prothero breezily reviews how Americans of all races and creeds have thought about Jesus, and Blum and Harvey focus specifically on how a broad sampling of Americans have imputed racial characteristics to Jesus, Stephen Nichols is interested particularly in the perceptions of American evangelicals regarding the Man from Nazareth. An evangelical himself (a graduate of Westminster Theological Seminary and a professor of theology at Lancaster Bible College), Nichols writes openly to evangelicals as well as about them. For all their differences in background and approach, all three works arrive at a core of strikingly similar conclusions. Taking the long view of American perceptions of Jesus over the past four centuries, the evidence is overwhelming that Americans–including American evangelicals–have allowed the values of their culture to influence significantly how they envision Jesus. Unlike the other two works, however, Nichols’ Jesus: Made in America seeks to edify as well as educate. Repeatedly, he challenges evangelical readers to find lessons in the story that he tells. If, after reading his book, we simply click our teeth in judgment of our ancestors for their blindness to the ways that they conformed to the culture, Nichols knows that he has failed. Rather, he wants us to see ourselves–at least potentially–in the pages he has written. He insists that his account should serve “as a parable for contemporary American evangelicals.” The trap that ensnared previous generations can capture us as well. What arrogance to think that we will be immune to the temptation to let the culture shape our faith! In this sense, the movement away from an orthodox understanding of Jesus across American history should make us fearful rather than judgmental.